SQL Server 2016 was commercially released on 1st Jun 2016. As this blog will show, it's a much bigger upgrade than 2014. You can get a copy of SQL Server 2016 Developer for your own use free of charge by following these instructions. You can also use this site to learn SQL. You can apply your corporate brand, and things like subscriptions are hugely improved. You can use this to create Desktop BI style dashboards which will look as good on your IPhone or Galaxy as they do on your tablet. 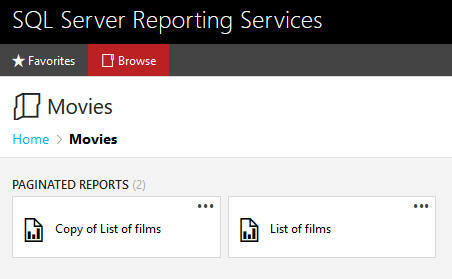 However, these are just two of the many new features in SSRS 2016. 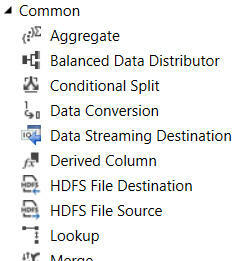 Regular SSIS users will recognise all of these tasks apart from the ones in the box. Tasks like the Balanced Data Distributor and Data Streaming Destination are new, but relatively minor (the HDFS tasks are to do with the Hadoop file system). 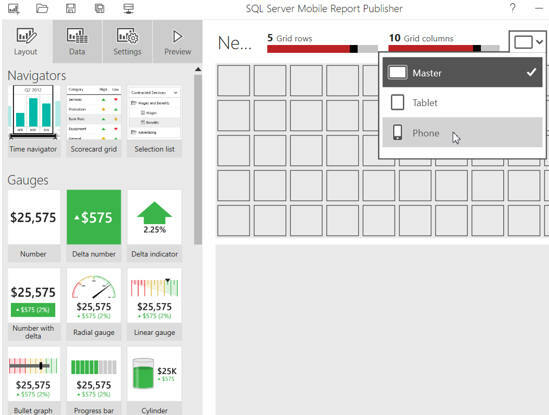 You can see more on the new SSIS 2016 features here. No more messing about with Object_Id! You can see a summary of what's new in T-SQL 2016 here. Apart from Reporting Services, Tabular SSAS is the part of SQL Server which has changed the most for 2016. First and foremost, the DAX editor is now usable! With comments, code colouring, indentation and DAX variables, we welcome this new editor with open arms! There are many more new features (bi-directional relationships being a highlight), all of which you can see in our list of SSAS Tabular 2016 new features. Last - and least. There are virtually no changes to the older version of Analysis Services, although I've put together a list of new features in SSAS Multi-Dimensional Model (Cubes) 2016 to prove this. SSAS Tabular If you work with Analysis Services Tabular Model, the improvements to the DAX Editor will change your working life. Not only can you add comments and indentations, but it seems much less flaky. There are other big improvements, but the improvements to the DAX editor justify the upgrade on their own. Reporting Services Although the new web portal and mobile report publishing application revolutionise how people consume reports, the underlying software for creating standard reports hasn't changed much. Even so, this is definitely worth the upgrade (SSRS has finally caught up with the SmartPhone age). Integration Services If you work with Hadoop you'll need to upgrade, but otherwise the few cosmetic improvements for SSIS 2016 don't really justify the move to 2016 on their own. T-SQL There are a couple of useful new language features, but they won't really make any difference to a programmer's life, and you'd be made to upgrade just to get them. SSAS cubes Since Analysis Services (Multi-Dimensional model) 2016 hasn't really changed since 2014 (or even 2012), it's not worth upgrading just for this! Taken in total, this seems an excellent new software release, putting SSRS back as the pre-eminent BI reporting tool and confirming Analysis Services Tabular as the optimal data warehousing and modelling tool on the market. Enjoy!